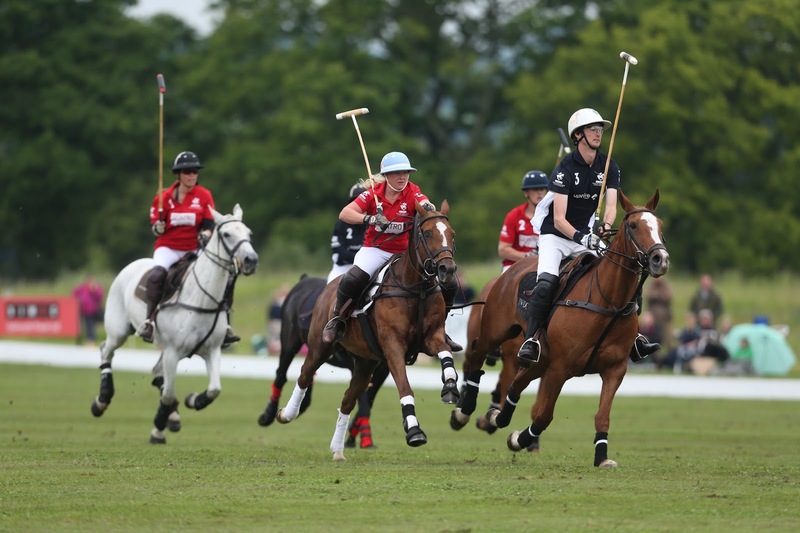 Saturday 18th June marks the return of the social event of the season, Polo at the Manor, held at The Celtic Manor Resort in South Wales. 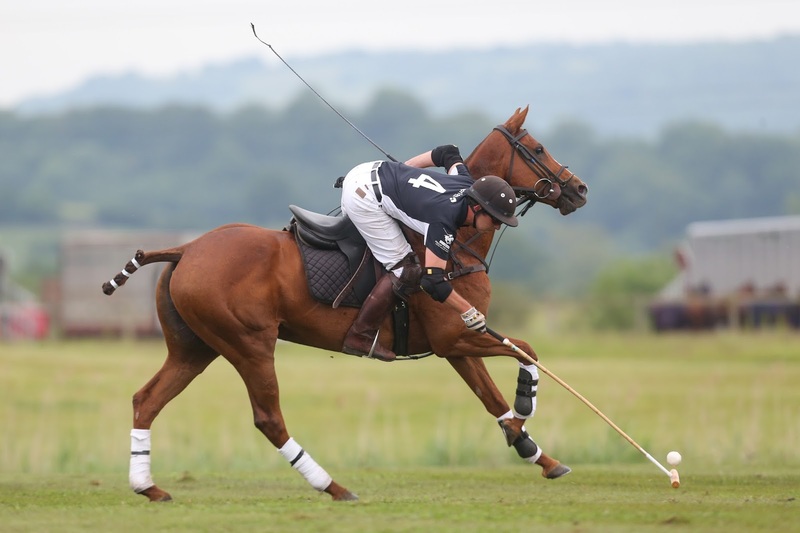 This spectacular sporting event promises to be bigger and better than ever with exhilarating polo matches, show stopping live entertainment and of course a generous helping of Champagne! This week I was lucky enough to have some interview time with the lovely Lydia Bright who will be judging the much-anticipated ‘Best Dressed’ competition in association with Capital FM Radio at this year's Polo. Hi Lydia, I hope you’re well? Thank you so much for taking the time to answer a few questions for my blog, Lippy In The City! I’m a huge fan of your blog, and I love your mix of posts, what do you enjoy most about blogging? 'I absolutely love my blog. I can't believe how long it has been going almost 5 years and also how much it has grown. I would probably say the fashion posts are my favourite to do. I love styling and putting the outfits together. I love finding all the beautiful locations. I have shot in manor houses, theatres, old cobbled streets of Italy. It's so much fun, a lot of work and effort goes into it but I'm so passionate about it. Summer is just around the corner; which fashion trends are you most looking forward to rocking in the warmer weather? I love the romantic floral theme that has been coming through. It was massive on the catwalk and has just starting emerging on the high street. It's super feminine and elegant but also bang on trend. Do you have any makeup bag ‘holy grail’ items that you love to repurchase? - Paw paw. This is brilliant for cracked lips and to put on lightly before lipstick and gloss to help protect. - Natural collection lash curl mascara. It's only £1.99 and for me the best in the business for lengthening and volumising. - Nars sheer glow foundation. This is one of my fave foundations for even coverage whilst still looking natural. With Polo at the Manor coming up this June, what are your Summer beauty essentials to keep you looking, cool, calm and on point? - Benefit Bathina. Fingers crossed the sun will be out and this means stunning summer dresses. This product is great for rubbing onto the legs and arms to give a lovely soft shimmer. - Elizabeth Arden sunflower. This is a beautiful floral scent perfect for the summer and a gorgeous day event. 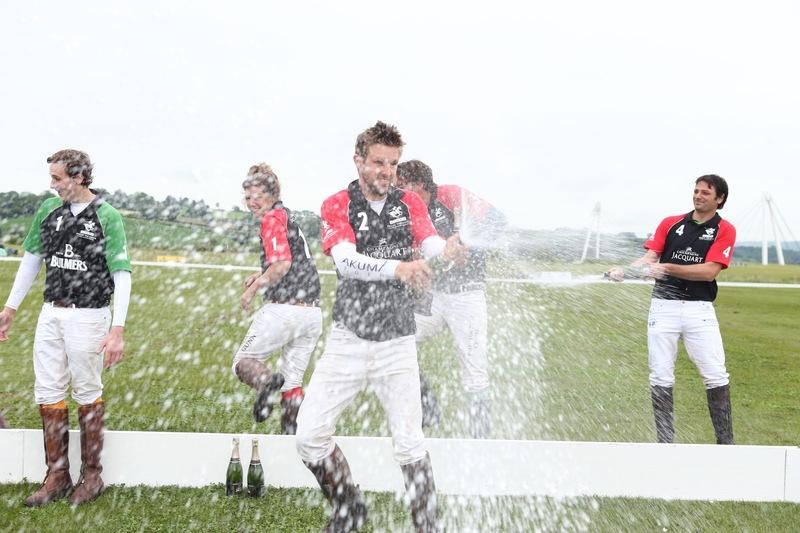 Aside from the Polo at The Manor, are there any other Summer events that you're looking forward to this year? I’m really looking forward to festival season. I always go along to V and Wireless. I'm also super excited for Wimbledon - hello strawberries, cream and champagne! 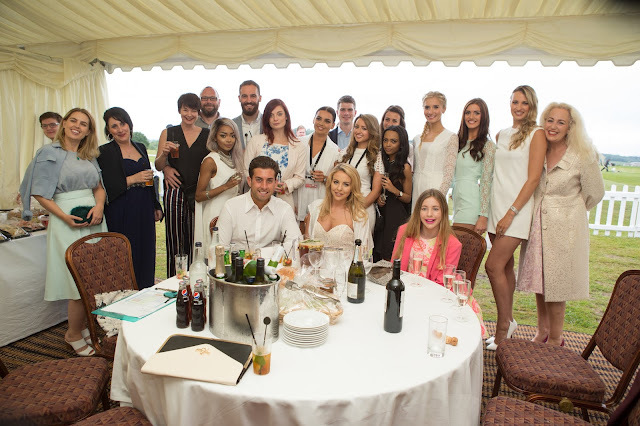 All images courtesy of The Celtic Manor Resort and Lydia Bright. A massive thank you to Katie at Speed for arranging! All opinions are my own.